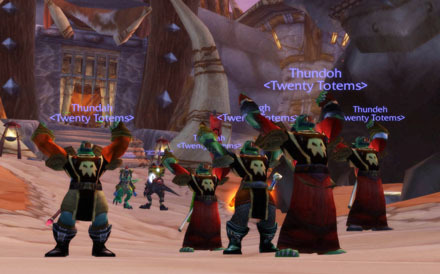 The boys just wanted to show off the new guild tabard, and of course, celebrate hitting 20! Great stuff, Boom! Looking forward to the next update.